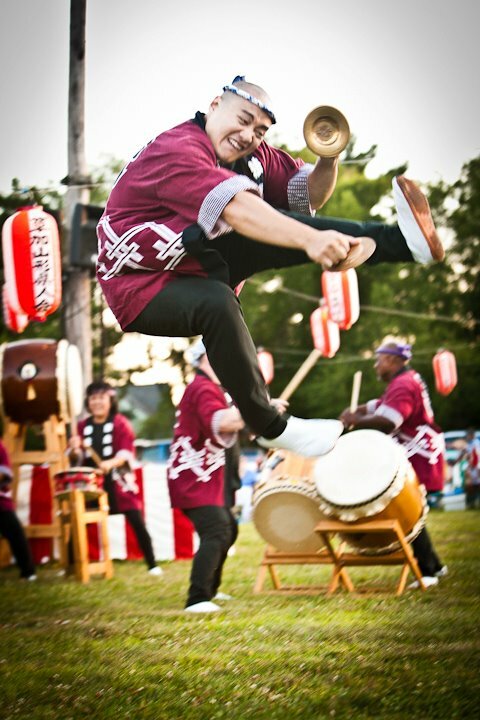 ← Obon season is back! 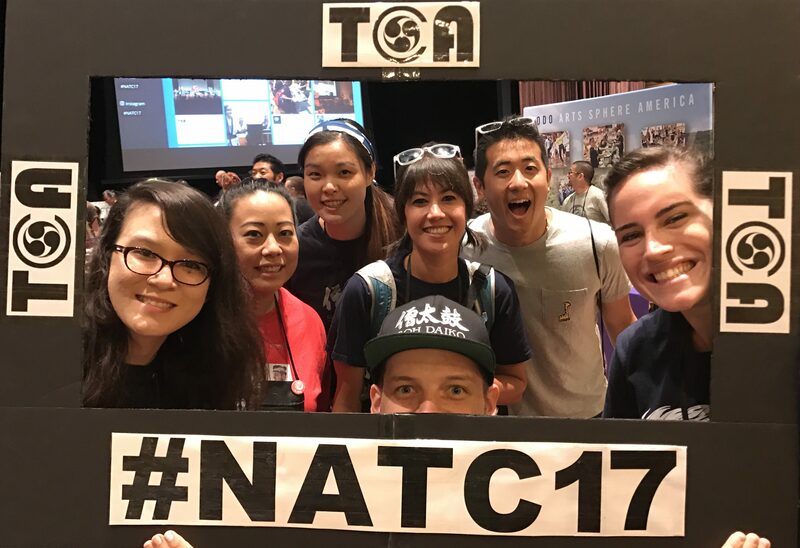 Last weekend, members of Soh Daiko attended the 2017 North American Taiko Conference, hosted this year in sunny San Diego at UCSD. 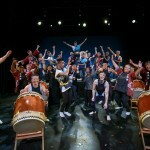 Throughout the weekend, we were reminded of how the hundreds of taiko peers who joined us truly embody the spirit of “community.” A heart-felt “Thank you,” goes out to the organizers with the Taiko Community Alliance, our hosts at UCSD, the instructors, the performers, the numerous volunteers, and finally everyone from the taiko community who traveled from near and far to partake in this enriching experience. 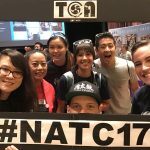 Unique for Soh Daiko this year was the opportunity to see one of our sister groups, Nen Daiko perform on the Taiko Jam stage, the keynote concert for the biennial North American Taiko Conference. 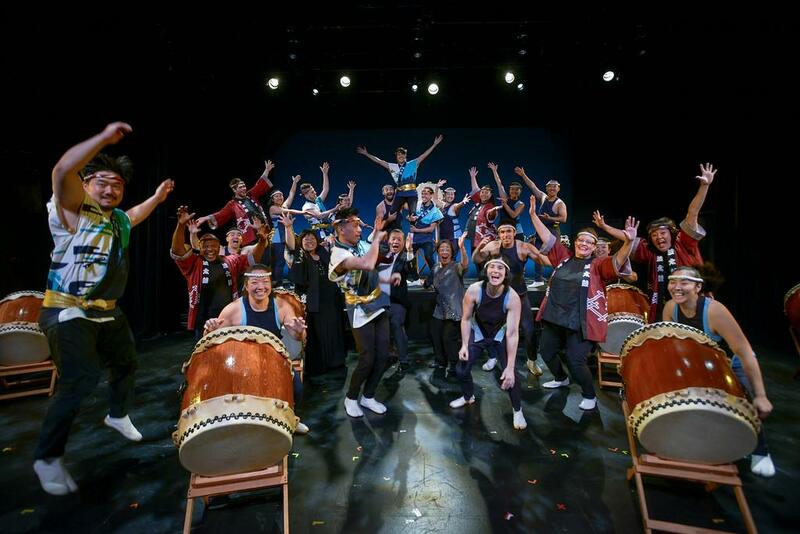 Nothing quite prepares you for the feeling of seeing your family reach such a milestone in their taiko career, and being able to share in this experience with them over the past few weeks has left us reflecting on the shared history between our own tri-temple community. 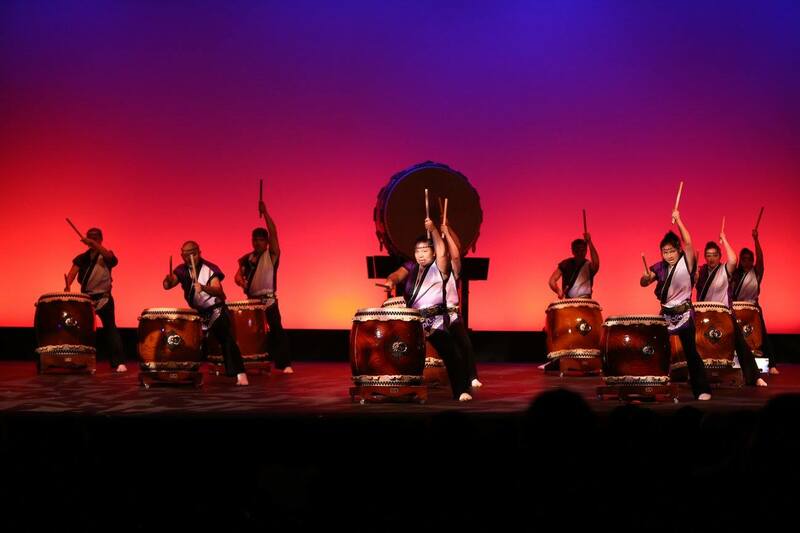 In 1938, a small Japanese American community residing in the Upper West Side of NYC established the New York Buddhist Church (NYBC), where Soh Daiko still practices today. 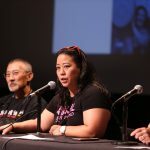 Years later, a group of Japanese Americans accepted opportunities to work in the eastern United States as a means of being released from the World War II incarceration camps. 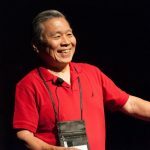 These individuals served as the foundation for the Japanese American community in Bridgeton, New Jersey, and in 1945 – the year the war ended – they established the Seabrook Buddhist Temple. Following the war, both the New York and Seabrook communities maintained a close relationship, supporting one another in their endeavors and activities. 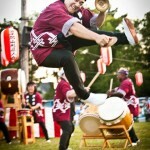 This included, of course, taiko. 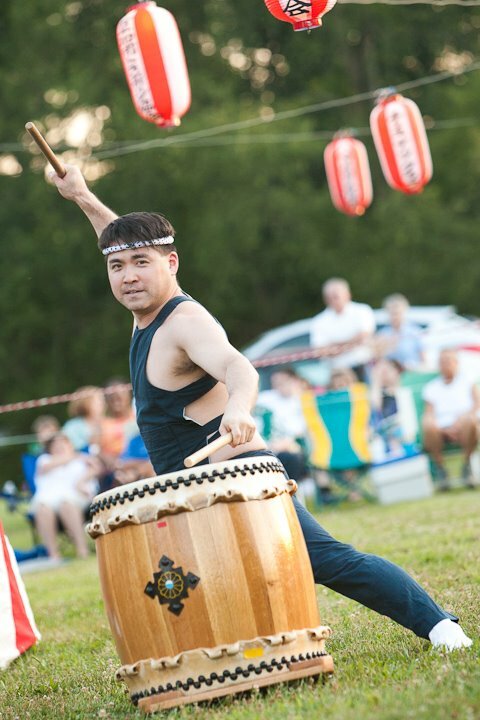 In the 1970s, before either temple had an established taiko group, a handful of drummers from the NYBC accompanied the Obon dances in both New York and Seabrook each summer. 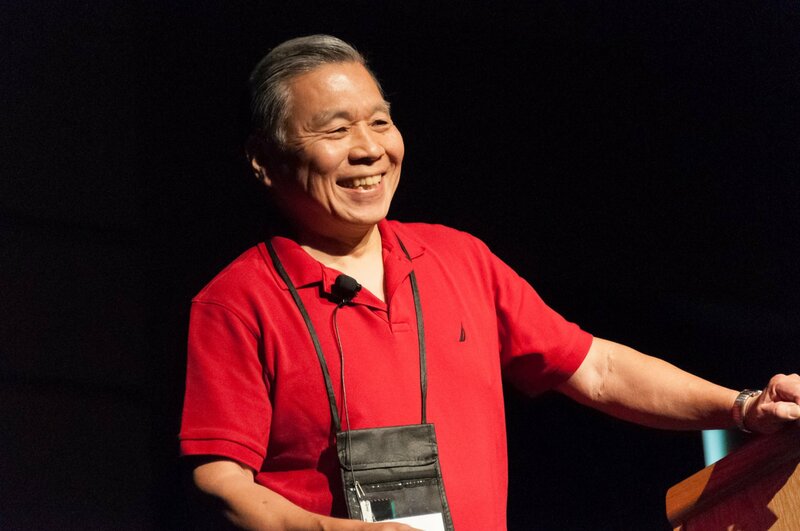 Inspired by the Japanese American Buddhist Taiko model established by Kinnara in the early 1970s, Rev. 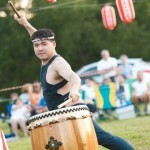 Ron Miyamura brought taiko along with his move to New York. 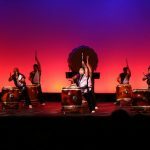 Having already established a taiko club at the Midwest Buddhist Temple in Chicago, which served as the origin group of the now independent Ho Etsu Taiko, and is celebrating its 40th anniversary this year, Rev. 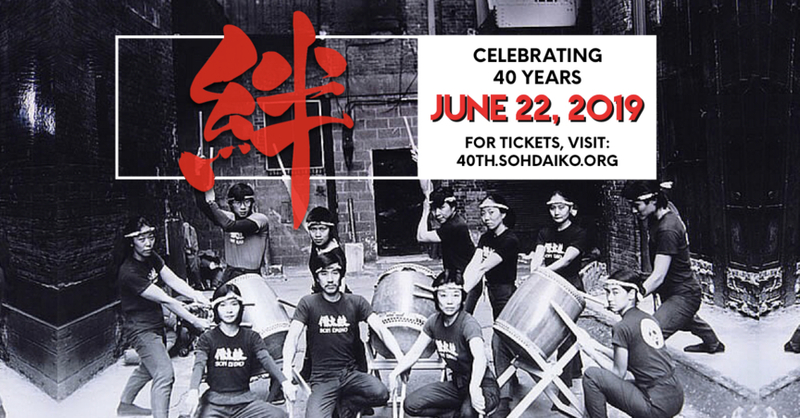 Miyamura worked with members of the church to create Soh Daiko, officially founded in 1979. 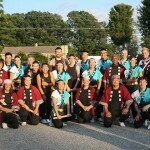 Originally organized as a youth activity for temple members, Soh Daiko evolved into an adult performing ensemble with a wide range of influences, but retained their ties both to the NYBC and their sister community in Seabrook. In 1981, to meet the needs of an established and growing community in Virginia, Ekoji Buddhist Temple was proactively founded by the BCA (Buddhist Churches of America). As relatively close temple communities, and fellow members of the BCA, the NYBC and Seabrook groups began to share out and support the newly established Ekoji temple, as they had with each other for the past few decades. 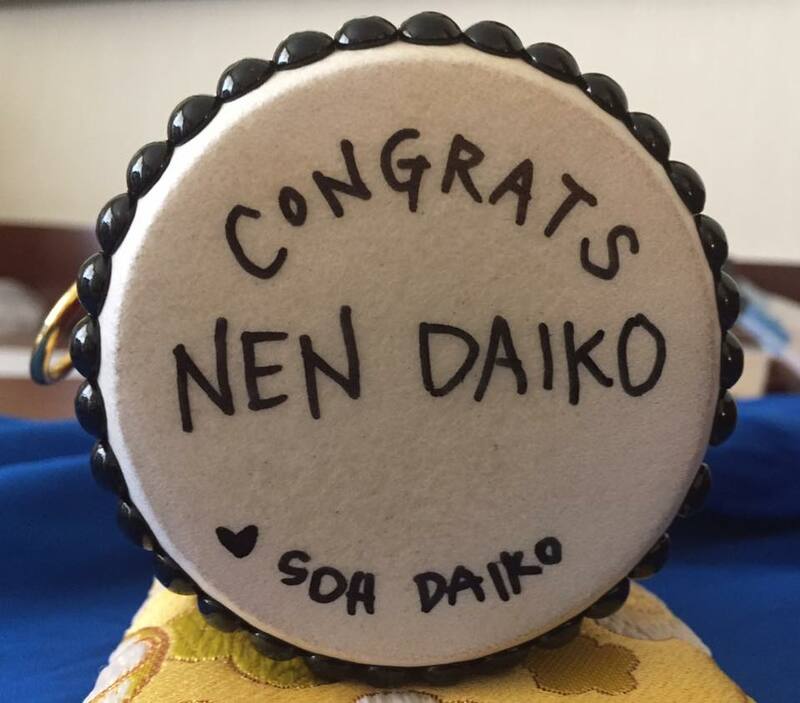 In an effort to share the gift that they had been given, members of Soh Daiko wanted to provide opportunities for their sister communities to learn – no surprises here – taiko. 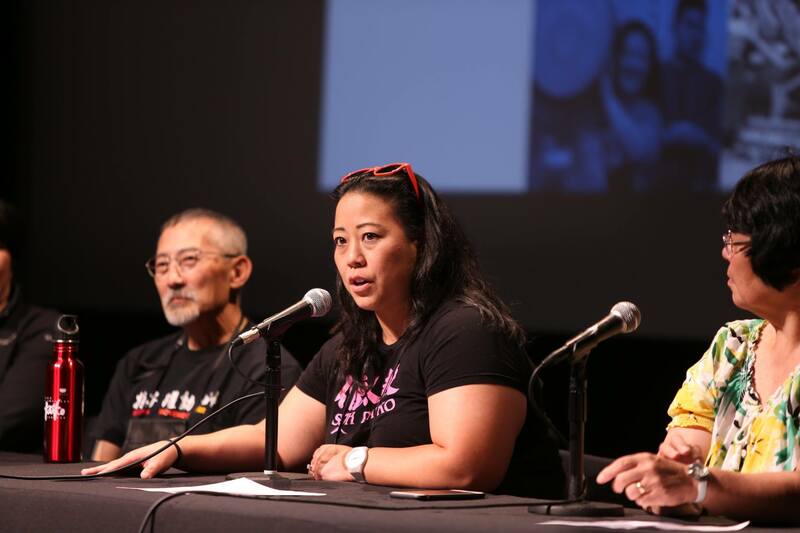 Engaging in joint workshops with outside teachers and other internal taiko-related group activities, Hoh Daiko (1991) and Nen Daiko (1994) emerged from Seabrook and Ekoji Buddhist Temples, respectively. 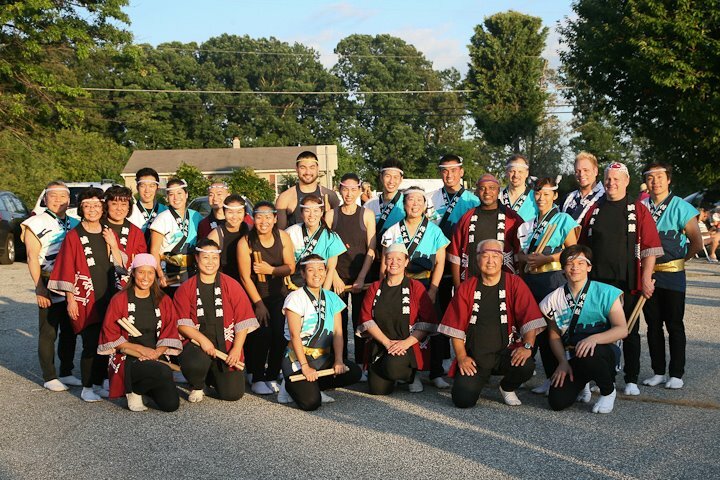 Since this time, all three groups have grown and followed their own paths, but continue to cherish the original bonds that unite us, traveling each year to attend one another’s Obon festivals, and supporting each other in our taiko endeavors. 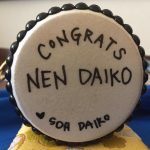 Congratulations, Nen Daiko on this milestone in your journey. We’re proud to be a part of this community, and excited for what the future holds; okage sama de – we are who we are, because of you.